Fun at Spago’s at last night’s Fireside Chat event! Fabulous fellowship and great food was had by all. 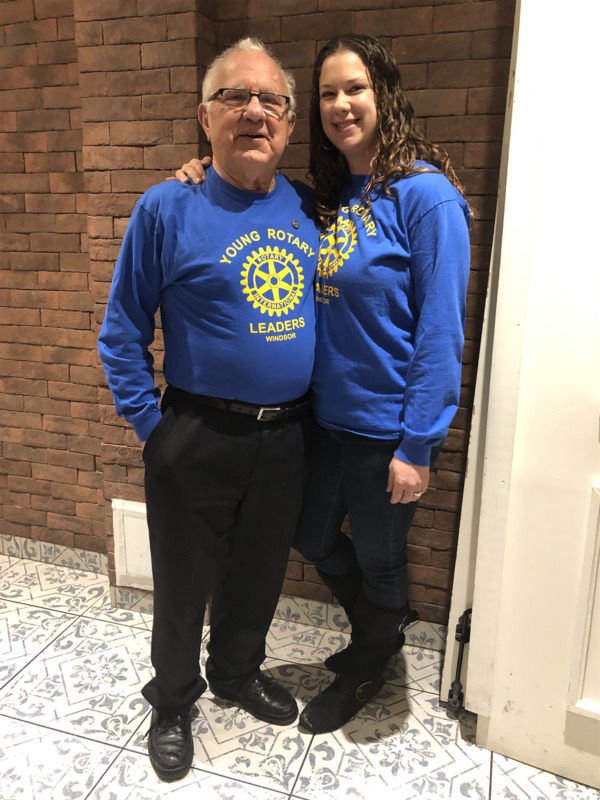 Thanks to Michelle Morency for organizing the event and Mike Drake for an engaging presentation about Rotary and our Club. So nice to see some new faces join us, and to feel the excitement as we heard about all the different ways we can help by engaging in Service Above Self. After Mike’s presentation, Michelle went through all the initiatives the Young Rotary Leaders are involved in throughout the year. The Mats for Hope - lesson and fellowship event is coming up next, on February 24th, 1:00pm at The Safety Village - hope to see everyone there, to learn how to crochet plastic bags into mats for the homeless.